Someone important, no less! And he&apos;d really like it if the folks in Basel could speed things up and grow some balls, re: OTC derivatives. 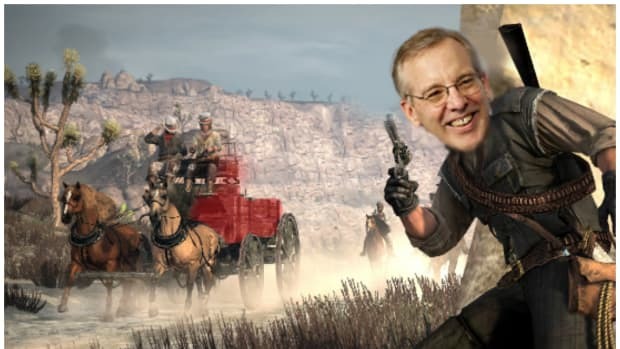 New York Fed President William Dudley said in a speech he is concerned that OTC derivatives reforms have been delayed and will fall short of a broader revamp of financial markets in the post-crisis era….